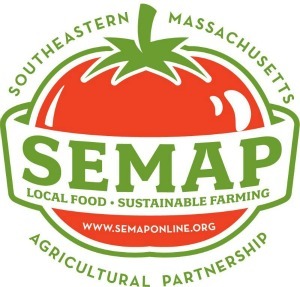 SEMAP's 2013 Twilight Grower Education Series continues at Four Town Farm in Seekonk for a workshop devoted to starting root vegetables. Farmer Chris Clegg will lead the workshop, covering everything from soil prep to early season weed control, and will of course take time to answer your questions. The event will include a farm tour as well! Stay tuned for the complete SEMAP Twilight Grower Education Series schedule. But for now, SAVE THE DATES! Want to attend all of the 2013 Twilight workshops? Register for the SEASON PASS. All 6 sessions for $85.00 ($35.00 savings). Just select the Season Pass option when registering.